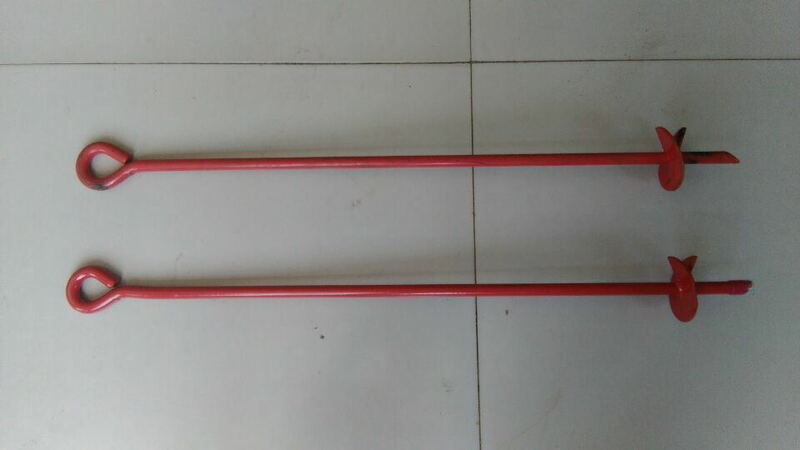 3" x 30" Red Earth Anchor. Screw In Earth Anchor. Use to secure tents, canopies, awnings, fencing, playground equipment, carports, gazebos, portable sheds and more. 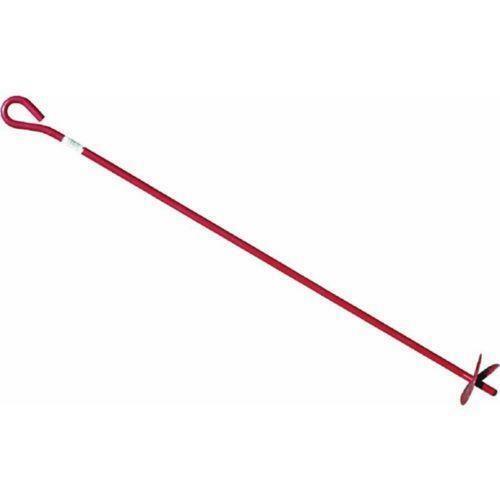 Can also be used to rope off areas. 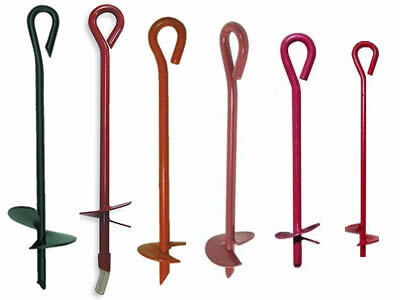 Welded base screw digs into all soil types. Easy Installation - twist Auger into ground and tie off to eyelet. Not for use on manufactured homes. 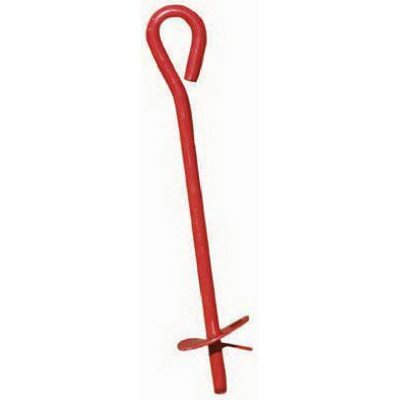 Type: Single, Overall Length: 30", Diameter: 3", Helix Diameter: 9/64", Material: Steel, Finish: Powder coated red paint. 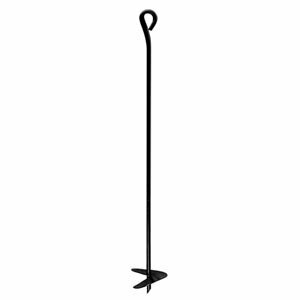 Looking for ideal Carbon Steel Anchors Manufacturer & supplier ? We have a wide selection at great prices to help you get creative. All the Screw Anchor Red are quality guaranteed. 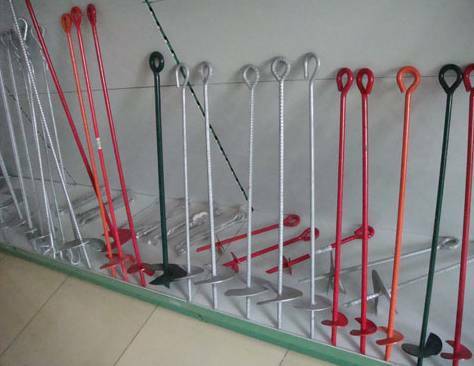 We are China Origin Factory of Powder Coated Earth Post. If you have any question, please feel free to contact us.